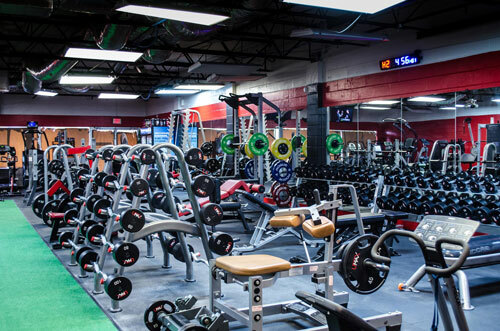 Optimum Gym offers a variety of equipment and specialized services to ensure you get OPTIMUM results out of your fitness regimen – all at one convenient, South Tampa location. Our Gym membership gives you access to our facility 24/7, 365 days of the year. NO CONTRACTS, NO ANNUAL OR HIDDEN FEES!! !